Thank you for taking an interest in working at Bodyworks Edinburgh. We strive to give our staff the best working environment possible with ongoing training and support within a team environment. By seeking out the best therapists, we can offer the best service to our patients. Bodyworks Edinburgh are currently looking for an MSK Physiotherapist (Band 5) to join our team. All physiotherapists applying for this position must be fully qualified, HCPC & CSP registered and have experience and/or additional qualifications in massage/manual therapy. Candidates must be enthusiastic and motivated in providing the best service possible, even when it means giving that little bit extra of your time. A positive attitude and commitment is essential. Part-time and Full-time positions are available. The start date for this position is flexible however ideally as soon as possible. 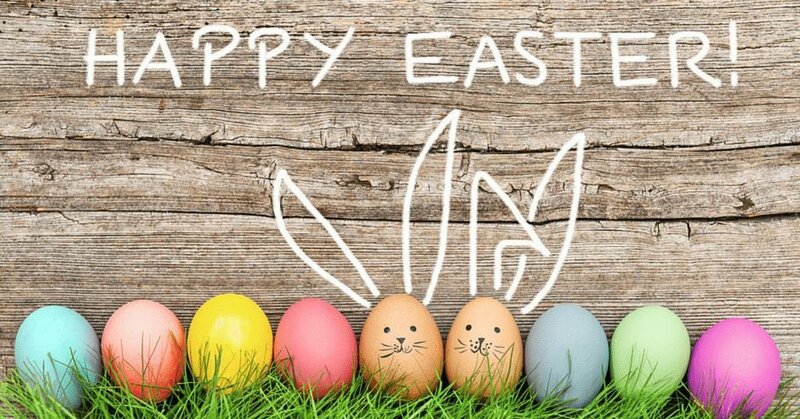 Please note that we are open from 8am to 8pm so this job will include evening and weekend work. 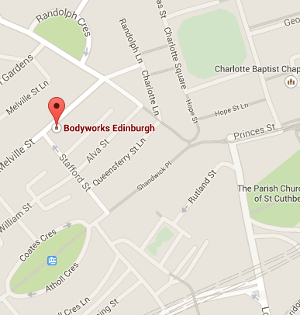 Bodyworks Edinburgh are looking for a Self-Employed Osteopath to join our team! As Osteopathy is a fairly new treatment at Bodyworks, the position will be part time with 2 shifts a week ideally, including one evening shift at least. All Osteopath’s applying for this position must be fully qualified, registered with a Governing Body and have experience and/or additional qualifications in massage/manual therapy. Candidates must be enthusiastic and motivated in providing the best service possible, even when it means giving that little bit extra of your time. A positive attitude and commitment is essential. If you are interested in working at Bodyworks Edinburgh please get in touch with the Manager Ashleigh at: ashleigh@bodyworksedinburgh.com with your CV.